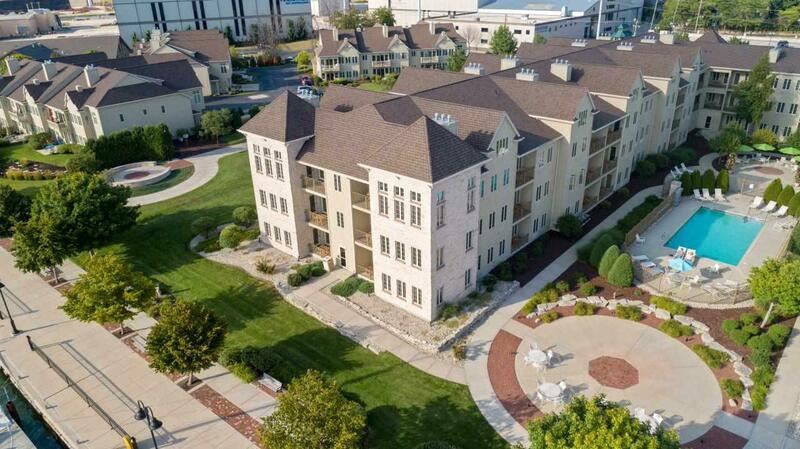 107 N 1ST Avenue 361/363, Sturgeon Bay, WI 54235 (#50189857) :: Todd Wiese Homeselling System, Inc.
Beautiful premier 3rd floor corner loft condo/hotel 3 bedroom luxury suite combining 2 fully furnished units. 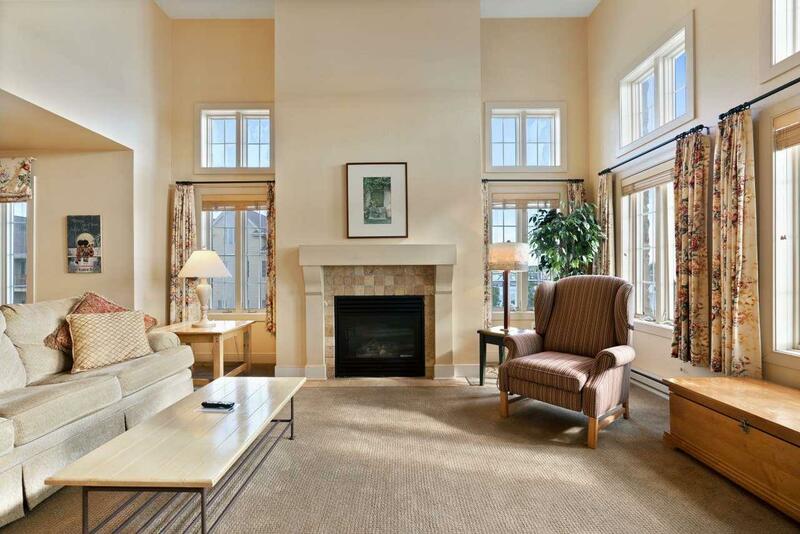 Unit 363 is a two story loft with 2 bedrooms, 2 full baths, kitchen, dining and living area with fireplace. Unit 361 is a double queen with 1 bath. Units can be used as one suite or each individually. Boat slip use available w/each unit. 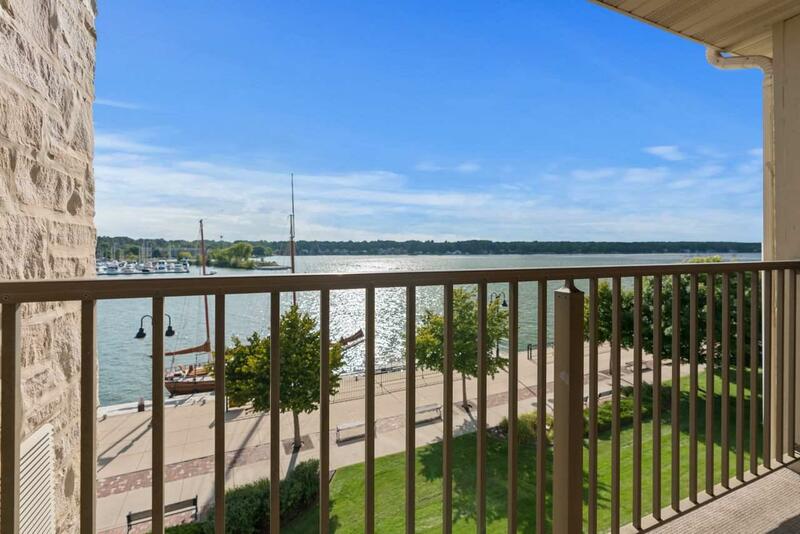 Located on the Sturgeon Bay waterfront with panoramic views. Watch the ships in the Sturgeon Bay channel, great views of the historic steel bridge from every window. 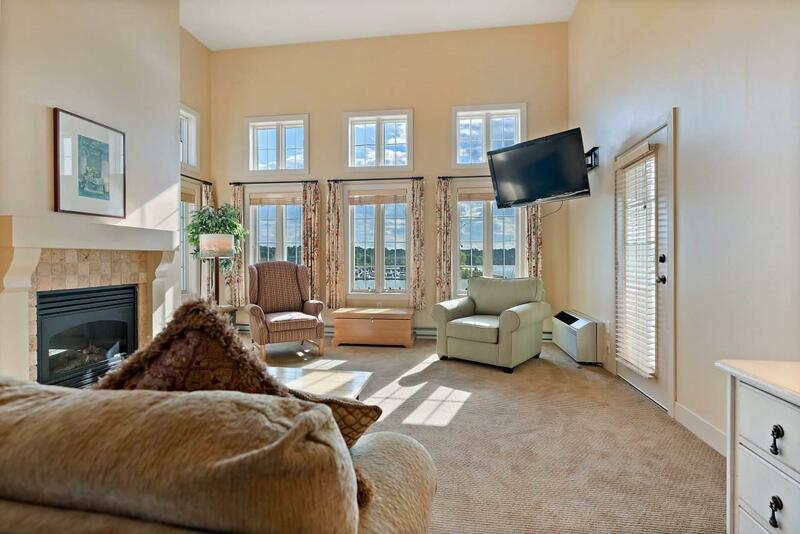 Located in Stone Harbor resort community, enjoy year-round amenities.